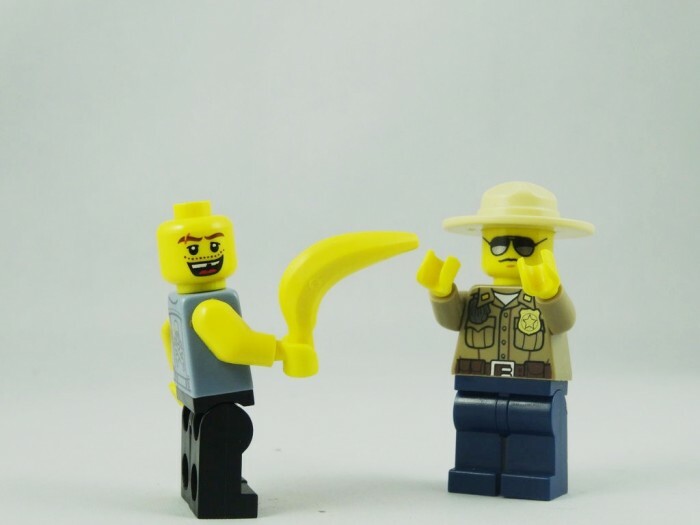 A Colorado man was sent to jail after he pointed a banana at 2 police officers, pretending it was a gun. The police officers reported that they feared for their lives even though they could see the supposed weapon was yellow. The officers didn’t laugh when Nathan Channing said he was a comedian, but may have later when they found out he’s from Fruitvale, Colorado. Topical!